Wow! Love this! So powerful and lyrical. Thanks for reading it, Linda! A celebration of the athlete! Beautifully done. Awesome! 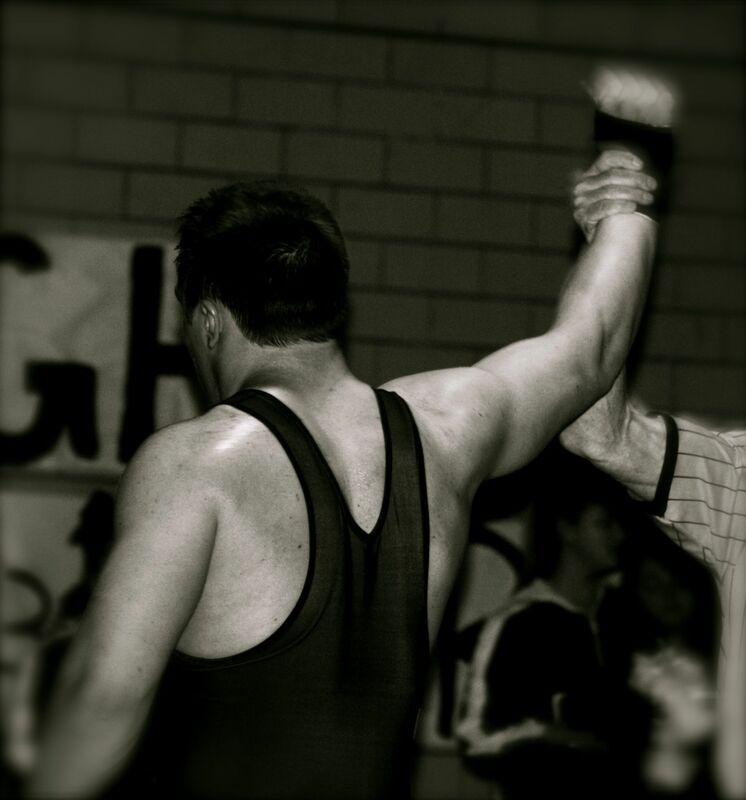 I love it and have to share this with my son, who wrestled in high school.